This simple set of phrases migrated from an e-newsletter to a post-it note to my chalkboard to a deep part of my memory where it lays the foundation for what matters most. 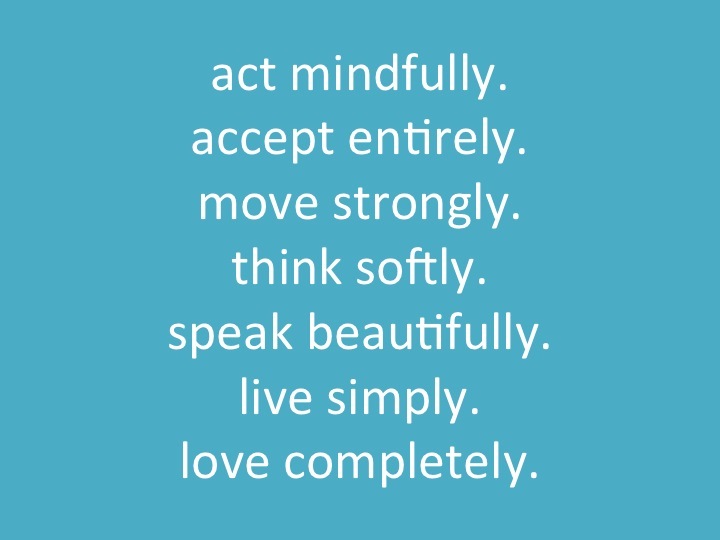 What mantra do you rely on? Where did it come from, and why did it stick with you?